Much of the course is focused on the experience of practical teaching. 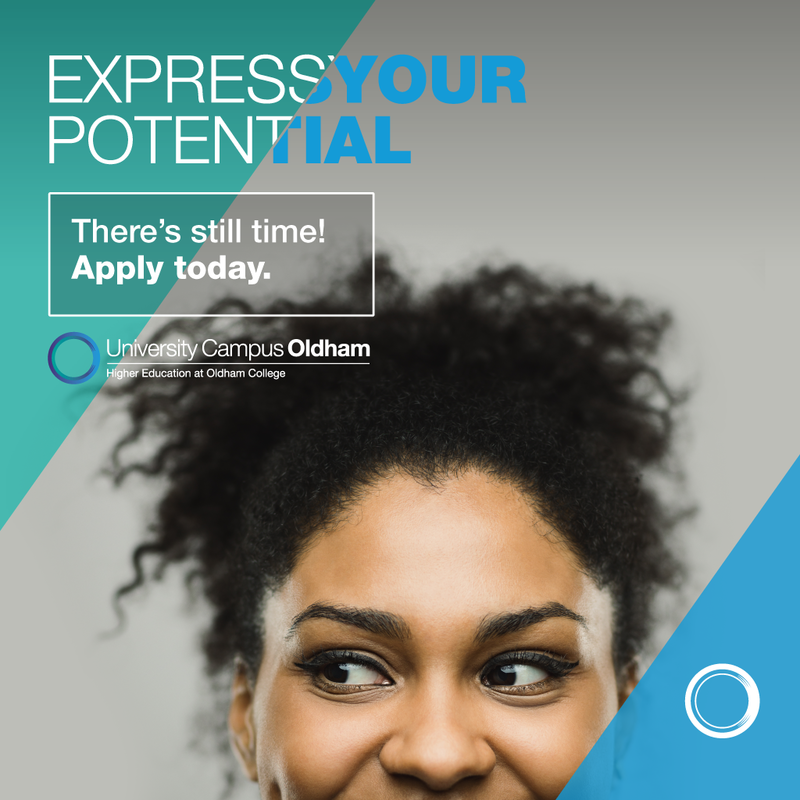 You gain experience of learning and teaching alongside other professionals with support from tutors at UCO, as a vehicle for your professional development. We help you to find a suitable placement. ​Students have gone on to work as further and higher education lecturers. Others have taken the opportunity to engage in further studies such as relevant MA or MSc courses at university.